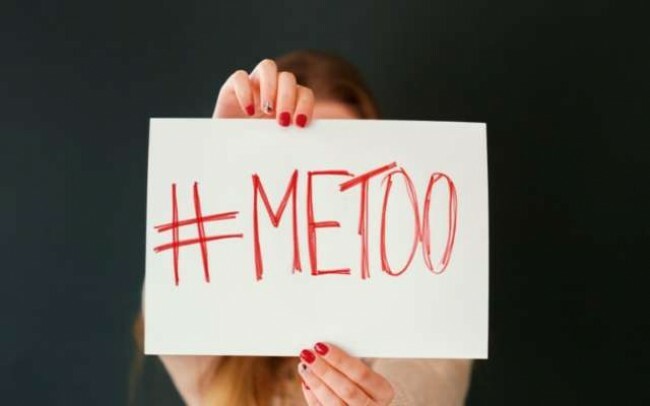 Mumbai, Oct 13 (IANS) Two eminent Mumbai-based lawyers, Mrunalini Deshmukh and Vaibhav Krishnan, have volunteered to provide legal aid to victims of sexual harassment and assault, without charging any fee. Meanwhile, the Indian Film & Television Directors’ Association (IFTDA) has issued notices to all the directors who have been named by women for sexual harassment or assault. Ashoke Pandit, president of IFTDA said notices had been sent to the accused filmmakers, including Sajid Khan and Vikas Bahl, seeking their response withi ten days. If they do not respond, their names would be placed on the ‘non-ccoperation list, following which the women could approach the two lawyers who have come forward to provide legal help, he added. Two of the victims at the receiving end of Sajid Khan’s alleged actions — Rachel White and Karishma Upadhyyay — have narrated their stories to the IFTDA.